Continental Fan specialize in air-moving equipment for original equipment manufacturers. Our broad range of products have earned a reputation through years of superior performance & reliable operation. Continental Fan’s AFK Direct Drive Flange Fans deliver maximum performance in minimal space. 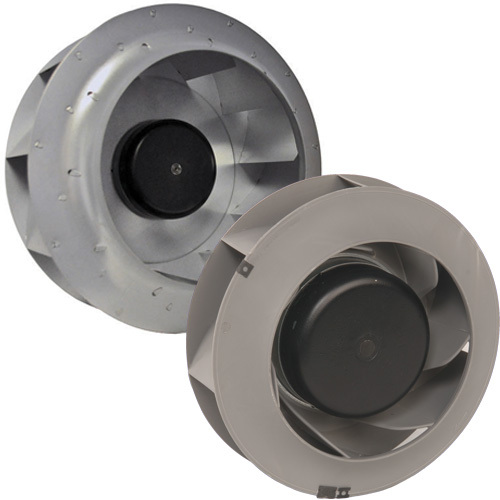 These fans are ideal for OEM applications such as general ventilation, renewable energy, industrial drying, marine / shipboard applications, and much more. 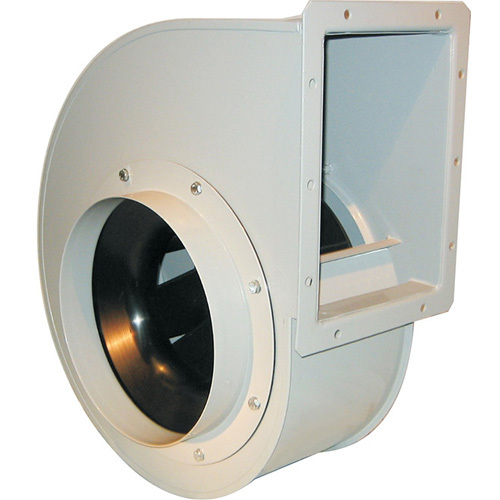 This compact yet powerful fan is available in diameters from 12″ through 42″, with capacities ranging to 34,000 cfm. 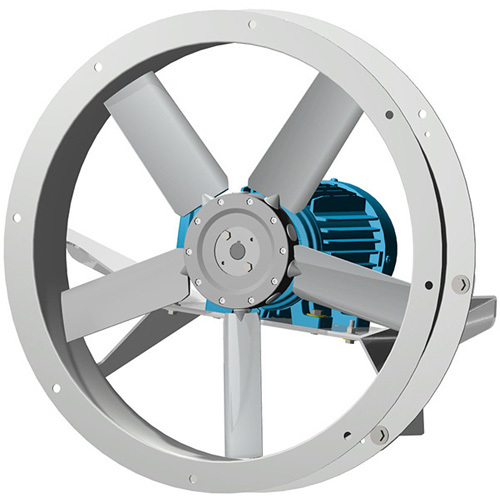 An ideal condenser fan, AFK direct drive flange fans have an adjustable pitch impeller for precise performance matching. A fully reversible double flange design provides exceptional strength and allows for duct mounting if needed. Continental Fan’s EC & DC Backward Curved Motorized Impellers are superbly crafted and precision balanced air-moving devices, featuring superior performance and compact design. By combining the efficiency of a backward curved airfoil wheel with the advanced technology of an EC or DC external rotor motor, new standards for energy savings and performance have been achieved. EC Impellers are ideally suited for many air-moving applications, including cooling of motor controls, Electronic cabinet cooling, electronics, power converter cabinets, EC Fan array, and modular air conditioners. DC impellers are completely speed controllable. Suitable for either supply or exhaust use, DC Impellers are an excellent choice for applications where transient electrical noise is prohibited. See all of Continental Fan's Motorized Impellers.